A US government watchdog has added the names of 71 companies to its “red list” of firms that solicit American investors without a license. At least 15 of the firms newly cited by the US Commodity Futures Trading Commission — and possibly as many as 30 — operate from Israel. There are now 111 firms, most engaged in binary options and forex activity, on the red list. Last June, when there were only 40 companies on the list, The Times of Israel reported that more than one-third of these were Israeli. Despite widespread media exposure in the last year, and calls from foreign governments to shut the industry down, most Israel-based fraudulent binary options and forex firms continue to operate with impunity, although legislation intended to ban all binary options firms operating from Israel has begun progressing through the Knesset. 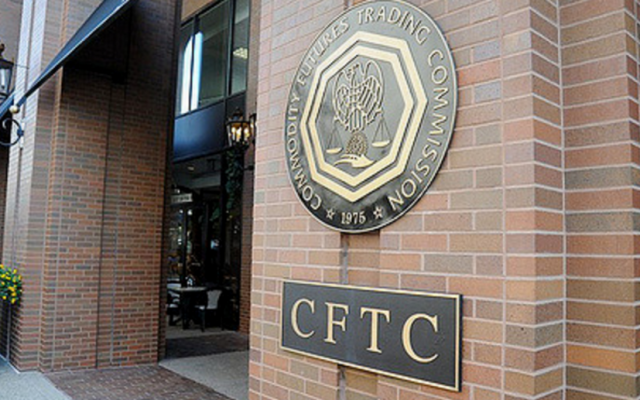 The red list of the CFTC — a US government agency that regulates futures and option markets and protects US investors — warns about foreign entities that are operating in the US by soliciting through the internet without having registered with US regulators, a CFTC source said in June. In other words, these entities are breaking US law and it is unlikely that they act in accordance with regulations intended to protect US consumers. Most of the new additions to the red list are binary options and forex companies targeting retail investors. Because such companies go to considerable lengths to hide the true identities of their owners — often using nominee directors as fronts — it is not an easy task to determine whether they operate from Israel. Nevertheless, The Times of Israel has seen documents showing that the following 15 companies, which are among the 71 companies newly added to the list, have a significant presence in Israel. These are 10markets, OmegaOptions, Oracle Stone, FXGM, Glenridge Capital, iforex, InsideOption, GTOption, VisionBinary, Weathika, Wynn Finance, Cherry Trade, 33option, Finpari and Utrader. 10markets was subsequently removed from the list. The Times of Israel has also seen evidence that is not conclusive that an additional 15 companies also operate from Israel, for a possible total of 30 out of 71. 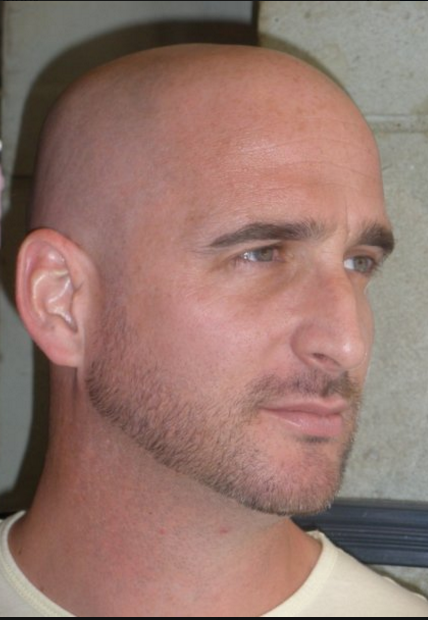 10Markets is owned by an Israeli man named Ben Givon. OmegaOption’s beneficial owner is Yevgenii Zon of Tel Aviv. The beneficial owner of GTOption is Anastasiia Chipysheva from Tollerton, UK, but the company that operates the platform is Wise Group Media in Holon, Israel, owned by Nir Dotan and Hanan Assis. 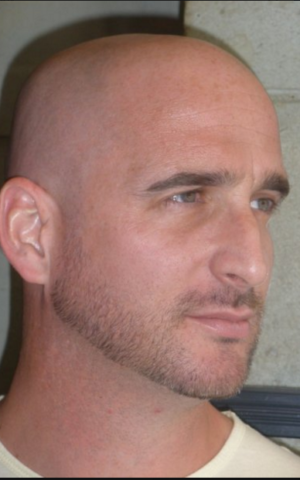 The owner of Vision Binary is Uri Katz, while Cherry Trade is operated by New Place Media in Tel Aviv. Until recently New Place Media was owned by Benjamin Spiro, who sold the company to David Cartu. Cumulatively, the binary options industry is estimated to earn between $5 billion and $10 billion a year. A large portion of the industry engages in deceptive and fraudulent practices, from lying about its sales agents’ names and locations to allegedly rigging the trading platforms to refusing to allow customers to withdraw their money. As The Times of Israel has documented in an ongoing series of articles for the past year, a large proportion of binary options fraud and some forex fraud as well emanates from call centers in Israel. The industry, which employs thousands of Israelis, has been operating for 10 years in Israel with little to no intervention on the part of Israeli law enforcement. Fraudulent firms use a variety of ruses to trick clients all over the world, who believe they are making potentially lucrative short-term investments, into parting with their funds. Almost all customers lose all or almost all of their money. Israel’s Ministerial Committee for Legislation, whose discussions are not open to the public, is set to vote on a government bill — drafted by the Israel Securities Authority, the Justice Ministry and the Attorney General’s Office — that would shutter the entire industry here, barring it from operating from anywhere in Israel and from targeting people anywhere in the world. The law would also give the Israel Securities Authority considerable leeway to shut down fraudulent forex companies as well. Well-placed sources believe the law to ban binary options in Israel is likely to pass, although not without robust opposition from lobbyists. Over the past few months, many Israeli binary options companies have been moving all or part of their operations to places like Bulgaria, Ukraine and Georgia in anticipation of the new law. Israeli job boards feature numerous ads seeking binary options salespeople willing to relocate abroad. The FBI in March wrote on its website that many websites offering binary options are “being used by criminals outside the US as vehicles to commit fraud” and pledged to prosecute the perpetrators. It also detailed the various fraudulent practices that these firms engage in. Of the 40 companies that were on the CFTC’s red list prior to April 25, The Times of Israel confirmed that at least 14 operate or have operated from Israel. These include BeeOptions, BinaryBook, BTGOption, IvoryOptions, LBinary, NRGBinary, OptionsXO, TitanTrade, UKOptions, Tradequicker, BigOption, Bloombex Options, IHOpoptions and YesOption. Some binary options companies in Israel, even unregulated ones, refrain from soliciting US customers for fear of US enforcement actions. Numerous binary options employees and ex-employees interviewed by The Times of Israel have related that their companies cheat customers in Canada, France, England and Australia, but steer clear of Americans and Israelis. 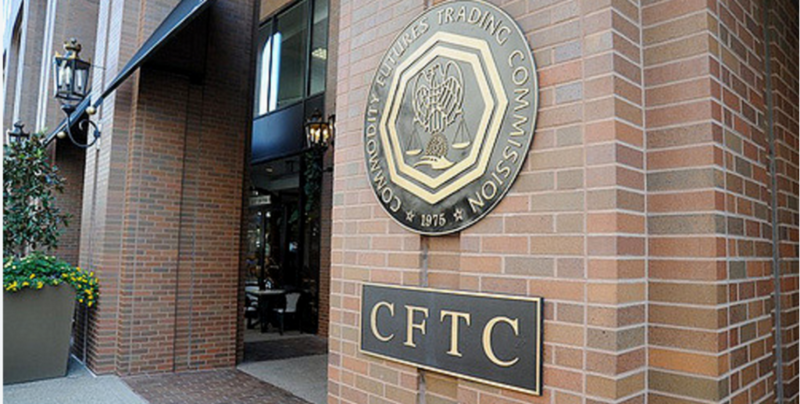 Other firms, the CFTC list shows, however, continue to target Americans. In July 2016, a United States Federal Court ordered two Israel-based binary options websites, Vault Options, Ltd. and Global Trader 365 to jointly and severally pay a $3 million civil monetary penalty and $1,587,731 in restitution to their defrauded customers. The court found that the two firms had defrauded at least 50 U.S. customers “by, among other things, misrepresenting and omitting the likelihood of profit and loss that customer make trading binary options, falsely claiming that customer funds were insured against losses, fraudulently inducing customers to send them more money before initial funds could be returned, and misappropriating customer funds,” according to a CFTC press release. While Hebrew media have intermittently reported on Israel’s vast binary options fraud, many Israelis have still never heard of the industry, and there has not been a national conversation or soul-searching as to why so much fraud is allowed to fester here, with scant interference from law enforcement. An extraordinary plea from the Prime Minister’s Office to close down the entire industry worldwide, issued in direct response to The Times of Israel’s reports on the scale and global blight of the fraud, was largely ignored by the Hebrew media, even though it amounted to a call from the prime minister for thousands of Israelis to be put out of work. Israel banned all Israeli binary firms from targeting Israelis in spring 2016, and it is possible that Israeli media indifference to the fraudulent industry stems from the fact that it is foreigners, rather than Israelis, who are the principal victims of the Israeli scammers. The Israel Securities Authority belated initiated legislation against the decade-old fraud perpetrated by Israeli firms after its chairman Shmuel Hauser highlighted the “ruinous” damage that the corrupt firms were causing to Israel’s reputation worldwide. 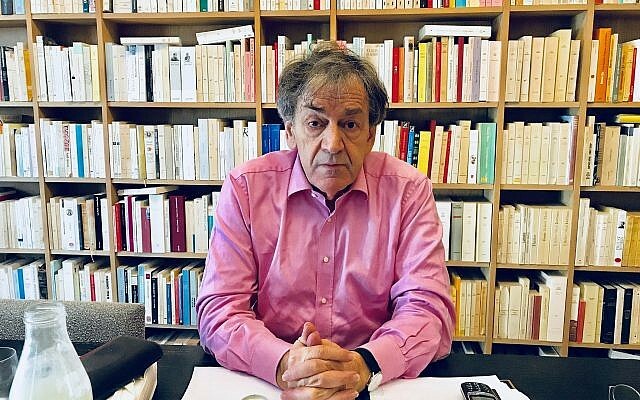 One Israeli individual who has followed the story with great interest is Matthew Salter, president of the Israel Society of Investment Professionals, which represents legitimate investment professionals in Israel. “What is great news is that these binary and forex companies are being named and identified as doing something illegal. What I don’t know is whether this means they can be prosecuted, either here or by the US authorities. “That would be the best thing to happen now,” said Salter.